The Annual Membership Party is open and complimentary to any prospective member that is interested in finding out about the Club. If you are a current member, and have not renewed your membership for 2019, we encourage you to do so online below to avoid any delay the night of the event. Feel free to bring a potential member with you! RSVP - Will you be able to Attend the Membership Party? Will You Be Able to Attend the 2019 VBBFC Membership Party? If someone referred you to this Membership Party, what is their name? 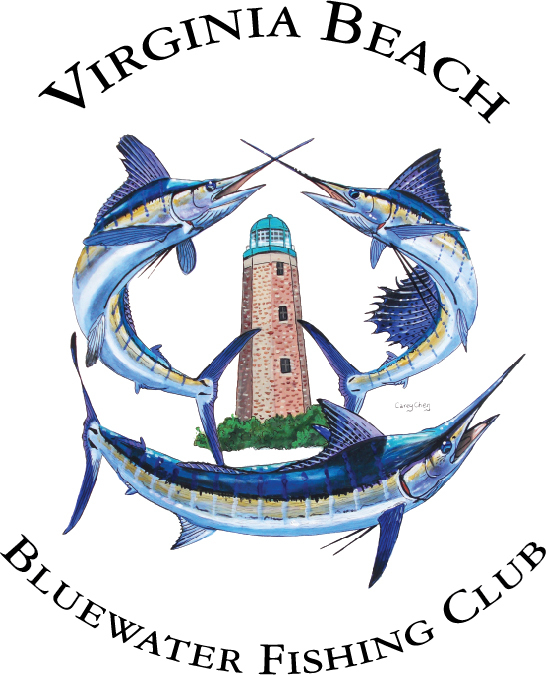 If you are a current 2019 member of the club, we encourage you to bring a POTENTIAL NEW MEMBER as your guest to consider a membership with VBBFC. If you already have an Individual Plus Plan, you are entitled to bring one additional guest.